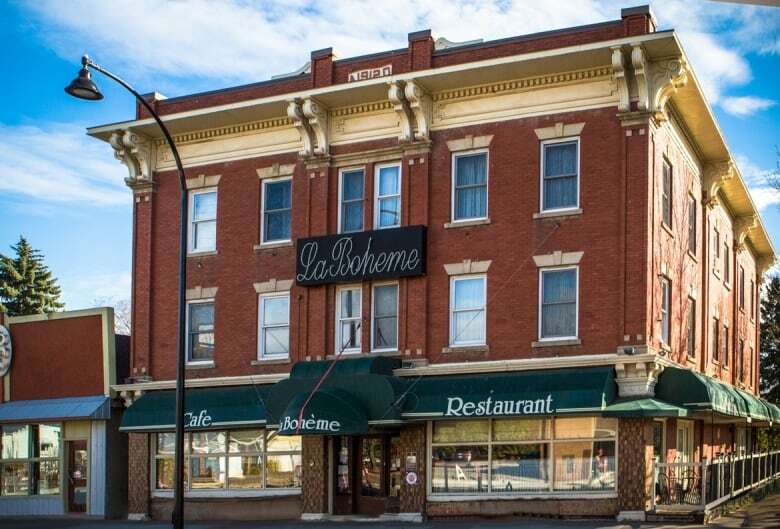 La Boheme Restaurant Bed & Breakfast, in the Edmonton Highlands neighbourhood, is closing its doors in March after 37 years. 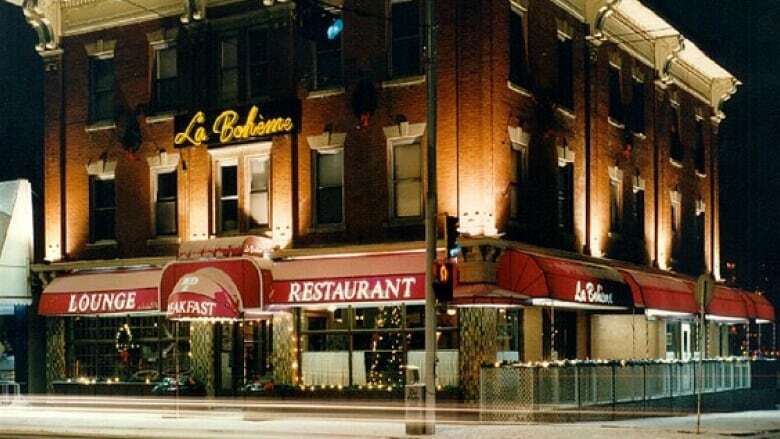 La Boheme, at 6427 112th Avenue, will close its doors on March 18, she said. The sale of the building to Sparrow Capital will become official on March 31. Construction is scheduled to begin April 1. The project is expected to take 12 to 18 months to complete. The building was designated a municipal historic resource in 2017. It will keep its historic exterior cornices, interior stamped tin ceiling, and skylights, Palmer said. The main floor will include a restaurant, a bistro and craft beer and wine boutique. The second floor will be offices, and the third floor be an eight-unit B & B, though some suites could be long-term rentals. Technically just outside the Highlands boundary, the building featured such modern touches as a central gas plant to provide clean cooking fuel. Each suite had a telephone and a bath with hot water night and day, according to Alberta Heritage.